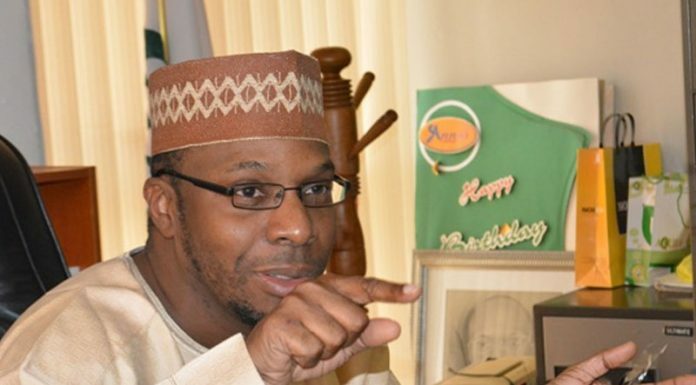 The Statistician-General of the Federation, Dr. Yemi Kale, has disclosed that the federal government has not released money for the National Bureau of Statistics (NBS) to complete the unemployment report. Its been a year since the bureau released Nigeriaâ€™s unemployment figures, which are usually released quarterly, TheCable reported. Based on previous reports, it is expected that unemployment in the country will soar to record highs, with 18.8 per cent of the countryâ€™s population or 15.9 million people, unemployed. Explaining the situation via Twitter, the NBS boss asked that Nigerians stop politicising the non-release of unemployment numbers, saying â€œYou guys need to stop thisâ€. â€œI know itâ€™s election time but Iâ€™ve said this repeatedly. Nobody is calling me to manipulate any data or not to release any data,â€ Kale said. â€œThe number of unemployed people within the labour force who are unemployed or underemployed increased from 13.6 million and 17.7 million respectively in Q2 2017 to 15.9 million and 18.0 million in Q3 2017,â€ the last NBS report, released in 2017 had stated. Atiku Abubakar, the presidential candidate of the People Democratic Party, has exploited the unemployment in the country to drive his campaign, with the tagline: â€œAtiku means jobsâ€.